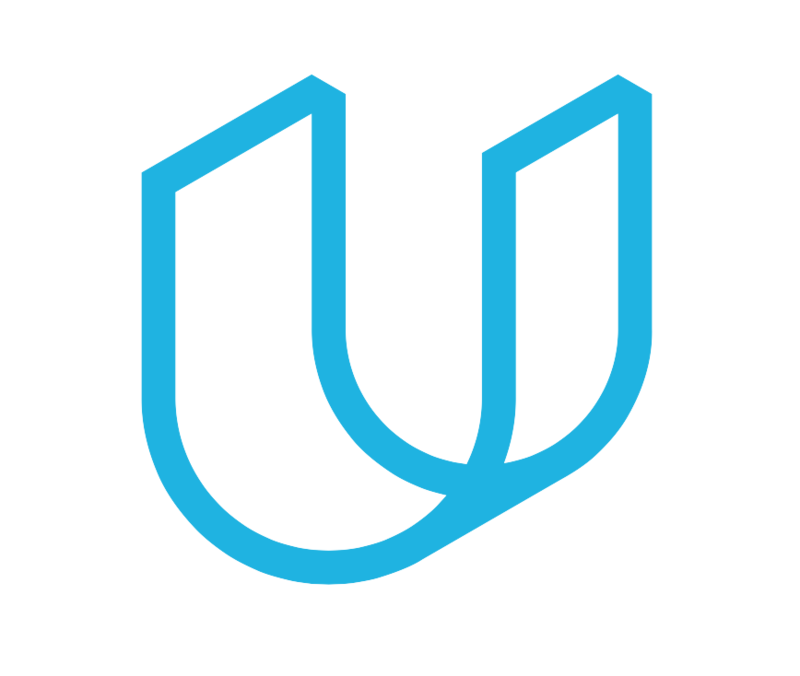 This Udacity graduate believes in “Optimizing for Learning.” On the heels of earning his Machine Learning Nanodegree program credential, he’s getting ready to launch his own startup! Curiosity is central to Jeremy Jordan’s personality. He even has his own term for how he approaches life—“optimizing for learning.” Jeremy is putting his learning into action now, and embarking on a remarkable adventure. He’s launching his own startup! The opportunity sounded like a dream role, but Jeremy’s dreams were already leading him in another direction. In between applications and interviews, he’d continued to work on an offshoot of his Nanodegree program capstone project, applying machine learning to build predictive models for cryptocurrency exchanges. He’d gone so far as to discuss his idea with a former professor, and they both felt the concept had real merit. His professor even offered to provide initial funding to test the idea’s business value! Incredibly, Jeremy turned down the machine learning role. He knew it was a risk, but he had confidence in his skills, and was committed to pushing himself. Jeremy is now developing a proof-of-concept of his idea, and has drawn in three other graduates from his Nanodegree program to help him do it. The quartet are spread across the globe, and collaborate online. Jeremy isn’t ready to reveal too many details about his new venture, but he says early results have been very promising. He’s agreed to give us an inside look at his progress, and we’re excited to have new posts from Jeremy to share with you soon! For Jeremy, “optimizing for learning” is a core value. It’s something he can turn to when faced with a difficult choice. It’s a question he can ask himself when he’s not sure about his next steps. It’s a north star he can follow as he travels forward into his future. Stay tuned for updates from Jeremy right here on our blog, and please join us as we congratulate him on his successes, and wish him well on his new adventure! Inspirational story, I am excited to read what happens next!